The culture of Nepal is rich and unique. The cultural heritage of Nepal has evolved over the centuries. 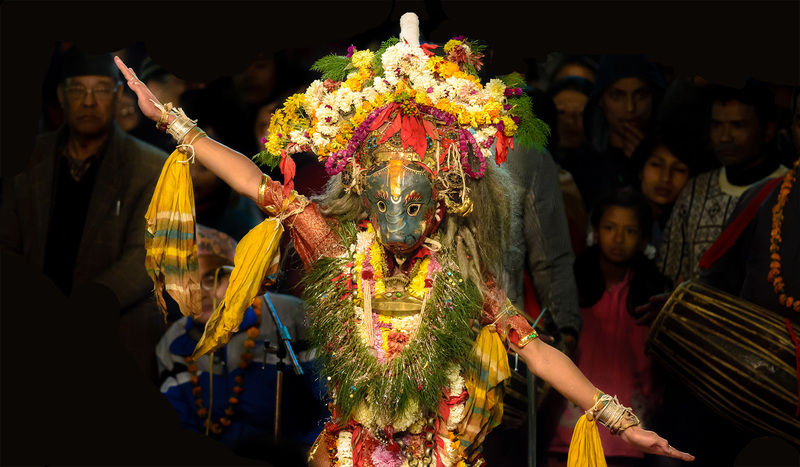 This multi-dimensional heritage encompasses the diversities of Nepal’s ethnic, tribal, and social groups, and it manifests in music and dance; art and craft; folklore and folktales; languages and literature; philosophy and religion; festivals and celebration; foods and drinks. 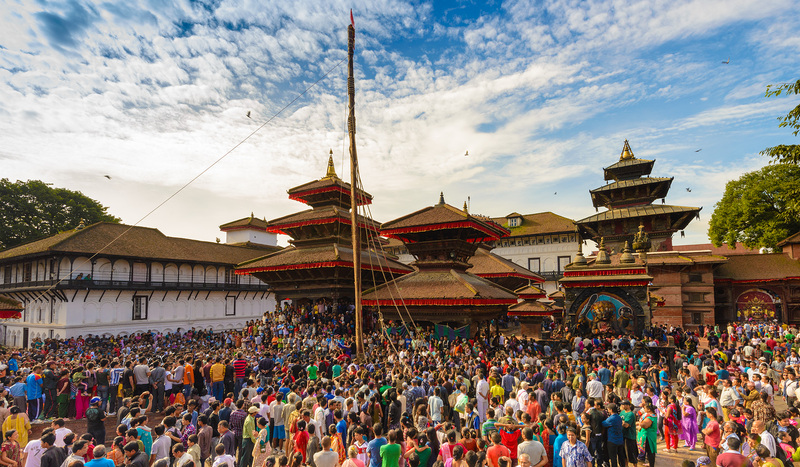 Many notable festivals are celebrated in Nepal. 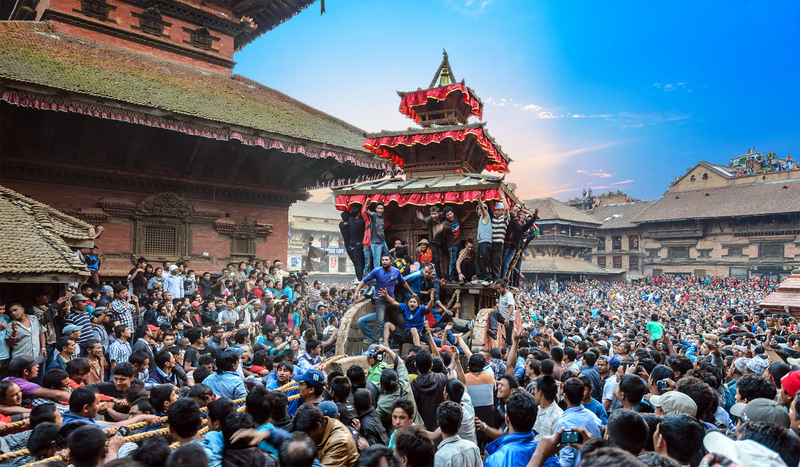 As a predominantly Hindu and Buddhist nation, many of the festivals in Nepal are religious ones. Varaha (Sanskrit: वराह, "boar") is the avatar of the Hindu god Vishnu in the form of a boar. Varaha is listed as third in the Dashavatara, the ten principal avatars of Vishnu. When the demon Hiranyaksha stole the earth (personified as the goddess Bhudevi) and hid her in the primordial waters, Vishnu appeared as Varaha to rescue her. Varaha slew the demon and retrieved the Earth from the ocean, lifting it on his tusks, and restored Bhudevi to her place in the universe. The Yartung fair festival is celebrated all over Mustang and is especially celebrated in Muktinath during August full moon day every year. 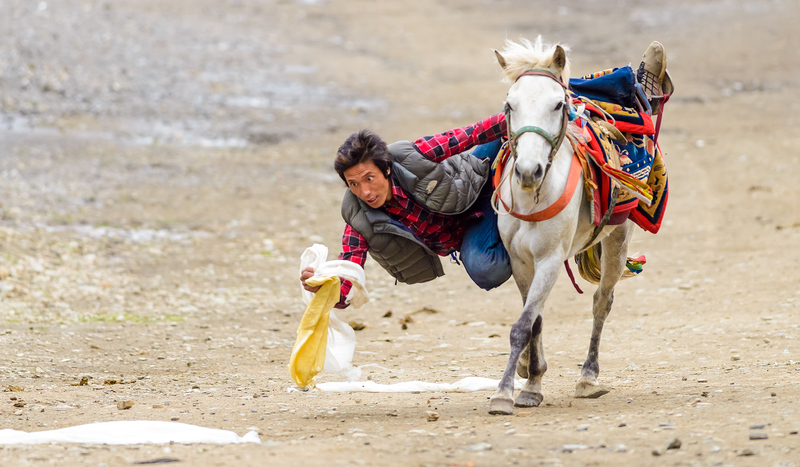 It is a three/four day celebration and is celebrated with horse races, drinking and dancing by local Muktinath and Thakali people. During the Three/four days celebration, we have the King's (local king) activities taking place on the first, the lamas and monks on the second and the local people's on the third. The most attractive occasion of this festival is the horse race contest by man and woman.